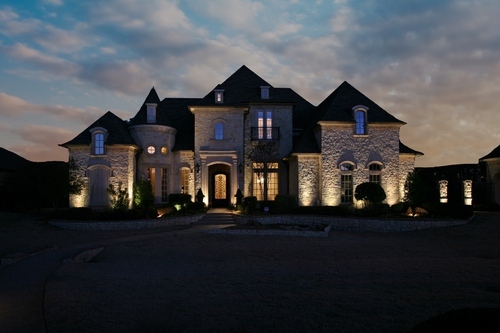 Beldon Hollow Addition! 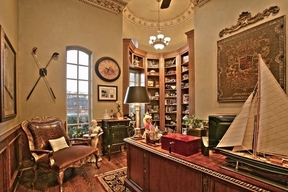 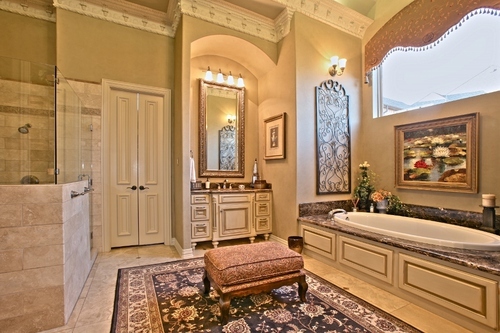 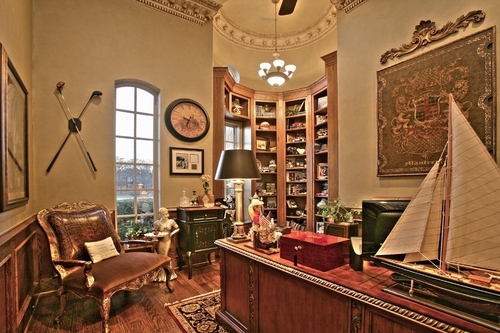 5/5.2/4 Exquisite custom estate located in the highly sought after gated cul-de-sac addition of Beldon Hollow. 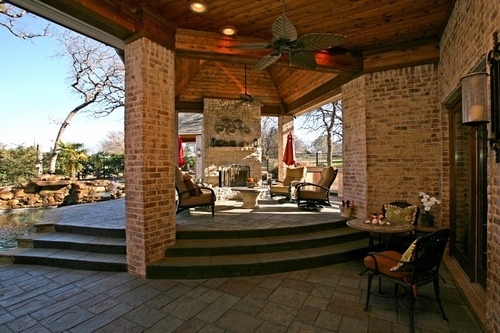 This home is situated on a prime lot across from the neighborhood lake with beautiful front yard views. 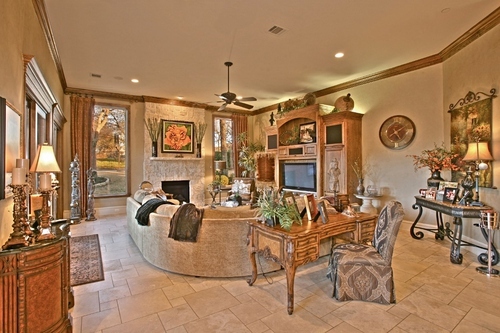 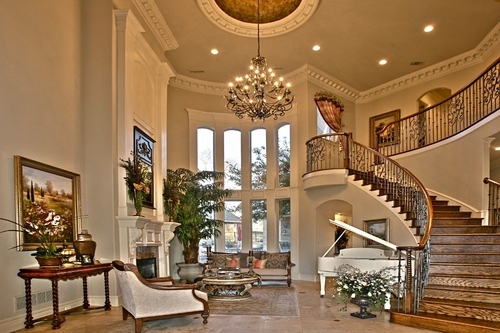 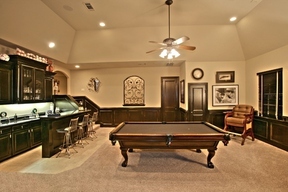 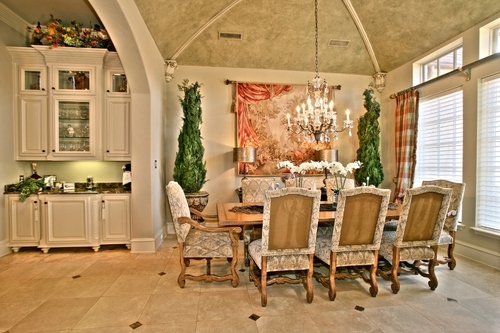 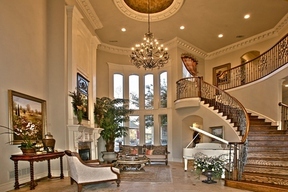 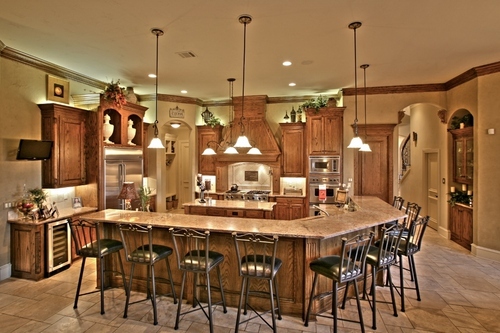 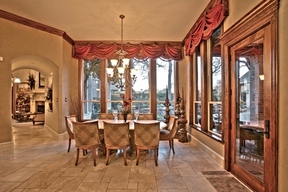 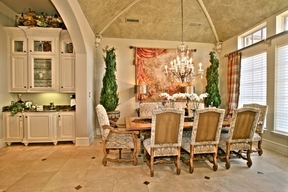 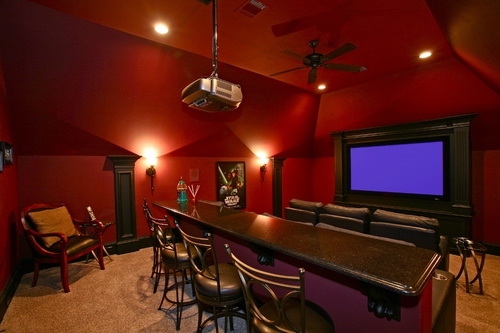 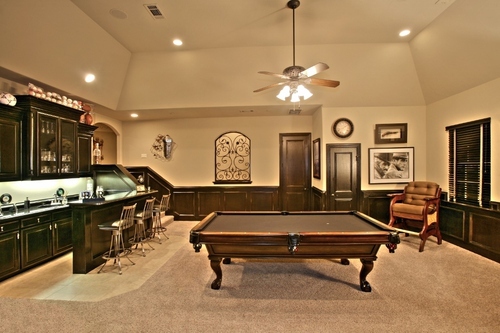 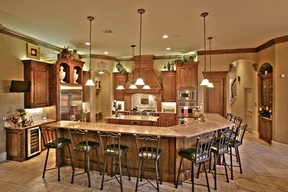 Great open floor plan, designed for entertaining inside and out! 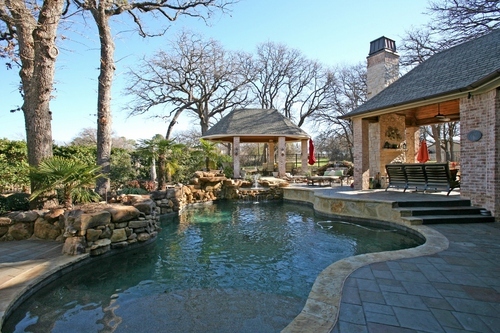 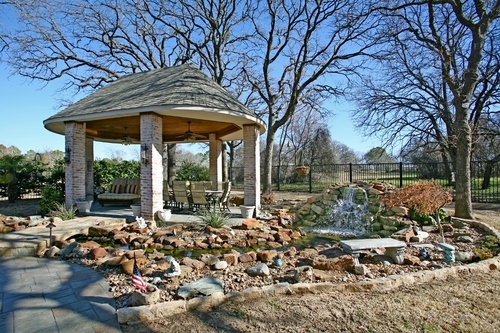 Private backyard oasis with outdoor living area, FP, grill & saltwater pool with a heavily wooded backdrop. 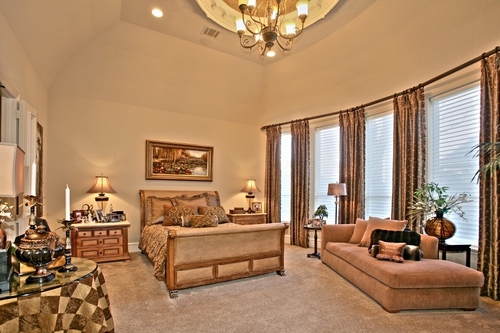 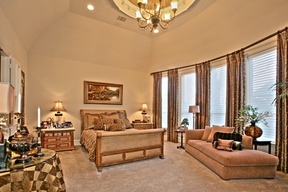 Quality crafted with luxurious amenities throughout.